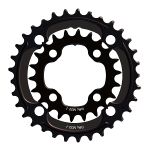 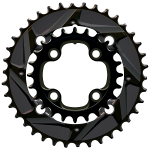 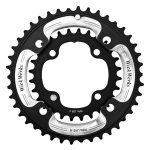 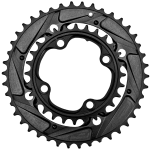 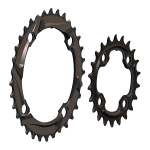 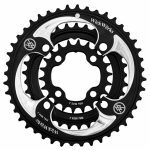 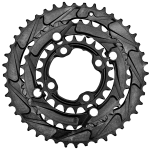 The first WickWerks chainrings were made, and the technology developed, for the demands of mountain biking. 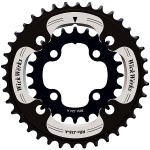 We succeeded – which means you get better shifting even in difficult conditions. 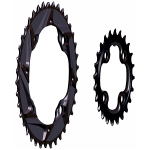 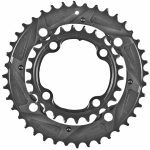 These mountain bike chainrings shine where it’s not optimal, and they succeed where other rings fail. 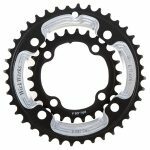 Whether you ride a SRAM 2×10 compatible or a more typical double or triple, the rings are available, right here, for you.